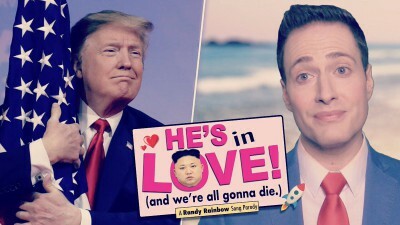 Randy Rainbow has the makings of a brilliant musical once Donald Trump is out of office. His latest creation takes a look at Trump’s fascination with dictators like North Korea’s Kim Jong-un. I find Randy’s videos to be entertaining but they are also brilliant commentary on a very scary time in our nation’s history.